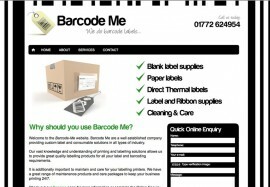 Barcode me is a starter website built for another long term client Amber IT. 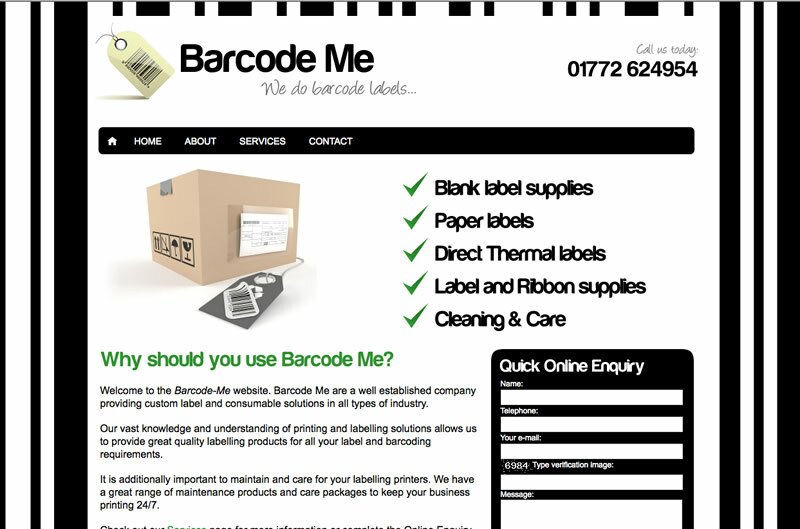 This is one of 10 websites built for Amber. 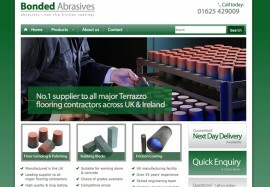 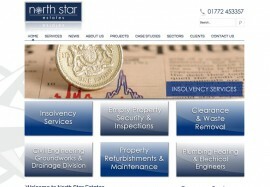 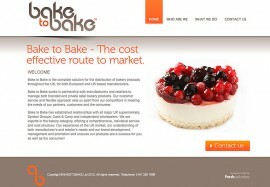 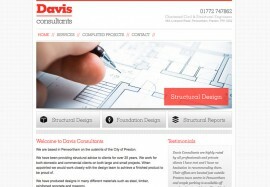 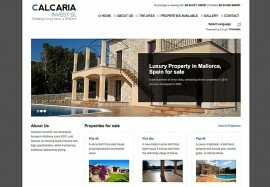 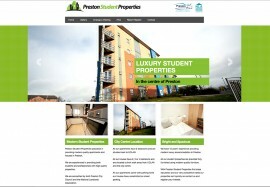 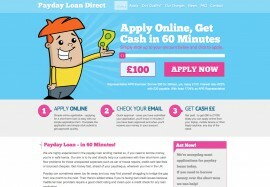 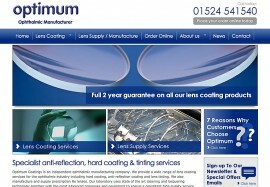 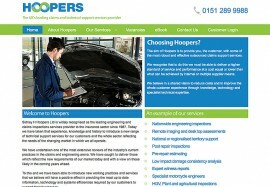 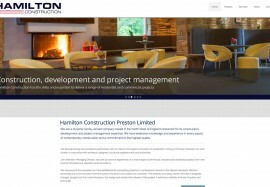 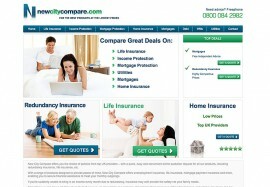 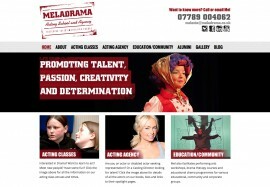 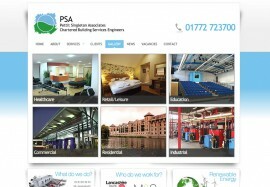 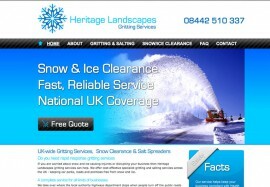 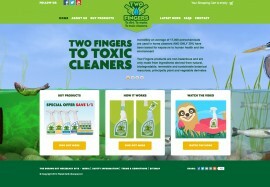 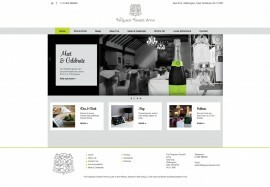 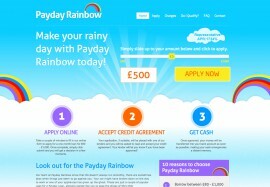 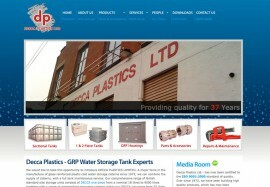 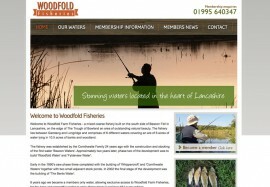 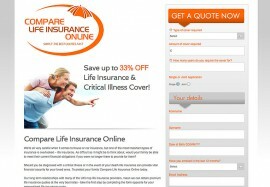 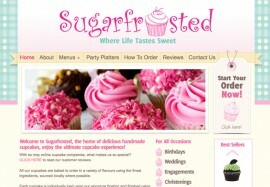 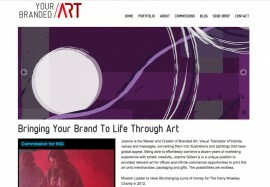 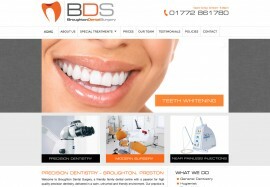 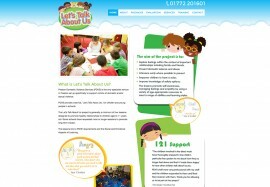 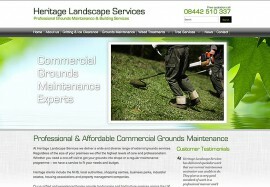 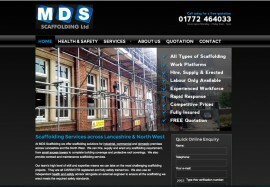 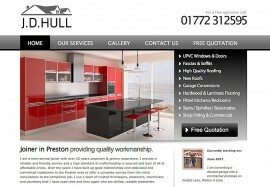 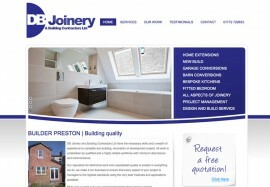 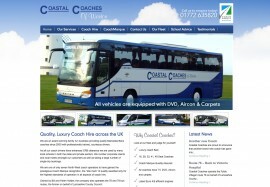 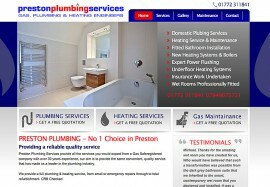 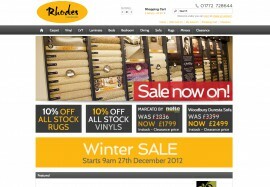 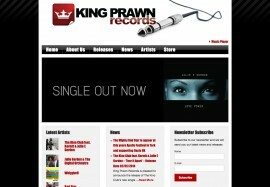 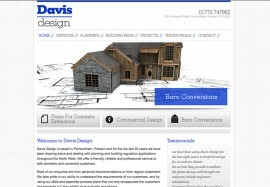 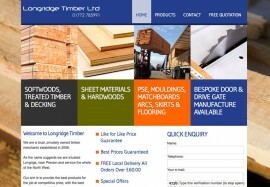 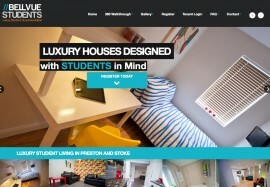 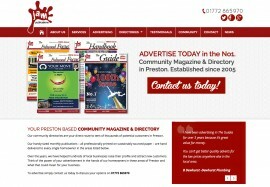 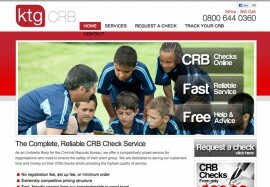 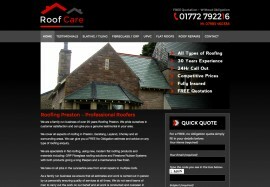 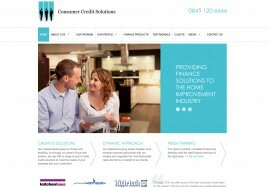 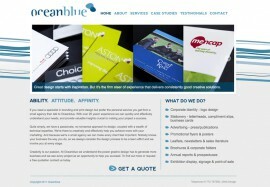 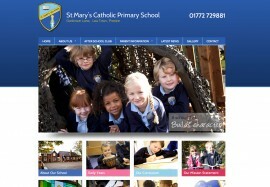 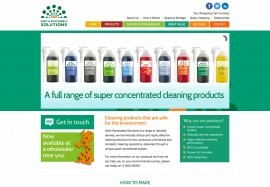 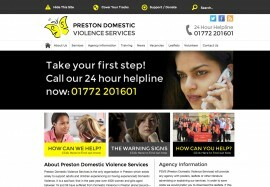 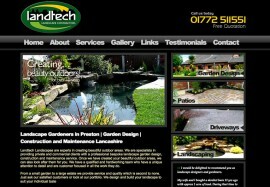 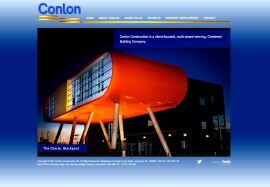 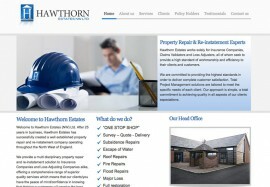 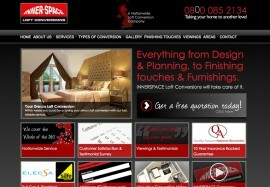 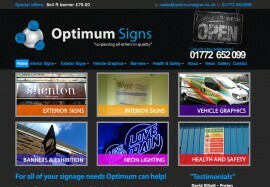 THis site is small but very effective and has a CMS for the client to edit and update the site.